En achetant ce produit vous pouvez gagner jusqu'à 59 points de fidélité. Votre panier totalisera 59 points pouvant être transformé(s) en un bon de réduction de £ 1.18. 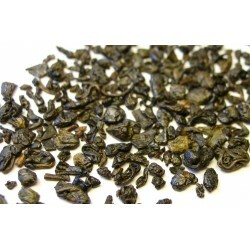 These incredibly popular gems also known as Dragon Phoenix Pearls produce the most memorable jasmine tea you could hope for. 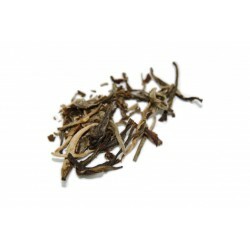 Leaves from the top grade white tea bushes are wrapped and rolled into their distinctive shape before being wrapped in paper to mould their shape and lock in the teas flavour. 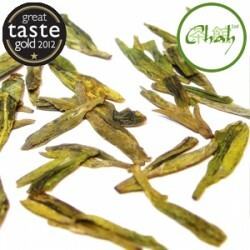 The tea is then stored for around four months before being unwrapped and scented six times with jasmine petals. After each scenting the tea balls are refired to dry out the leaves and remove the moisture gained from the jasmine petals. 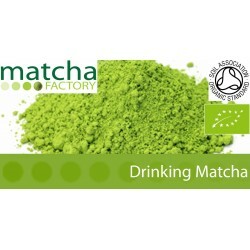 Brew: 6 or 7 balls to a cup; 80°C water; 3 minutes for first brew and then add 30 seconds for each subsequent infusion. Great for anytime of the day. Jasmine is a flowery shrub with white or yellow flowers. There are over 200 species of jasmine, it is native to tropical and subtropical regions and has a centre of diversity in South and South East Asia. 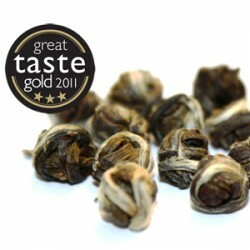 Jasmine has a distinctive scent and flavour which makes it excellent for flavouring teas. 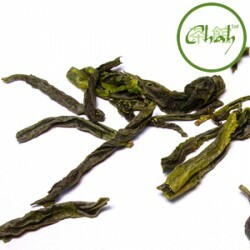 Jasmine is predominately used in China to flavour green tea although, it is occasionally used with oolong tea. 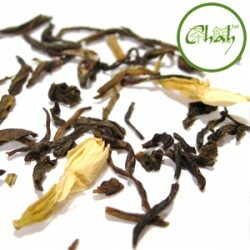 Chah’s jasmine tea uses petals picked between the hours of six and eight in the evening as this when the flowers are at their most fragrant. 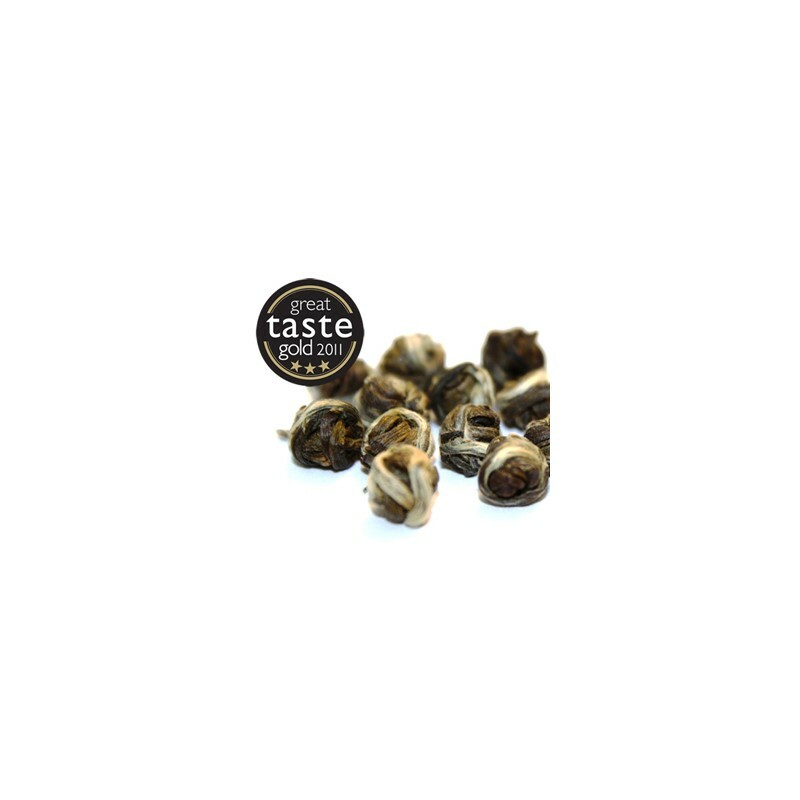 Infuse 8 jasmine pearls (or to taste) with 125ml of 70C water for 3-4 minutes. Pour over a cup of ice and drink. We developed this syrup for a café that was looking to offer an ice tea that was a bit different. 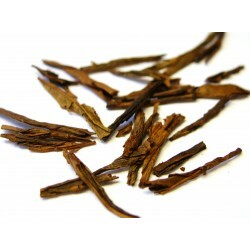 This syrup can be used to make the classic iced jasmine teas that are so popular in the South East Asia. Infuse 1 tablespoon of jasmine pearls with 200 ml of boiling water for five minutes. Filter out the leaves then add 200ml of brown sugar (1 part sugar to 1 part tea infusion). Leave to cool. Add water to taste and serve over ice. If you are looking for something with a bit more sparkle try adding sparkling water or lemonade to this syrup. 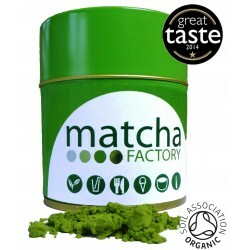 Cold infusing your tea is a great way to maximise the antioxidants and minimise any bitterness or tannic acids in your tea. This technique works really well with both tea and coffee. 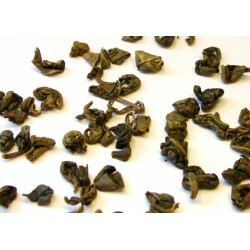 You will need around 10-15 jasmine pearls per litre of water. Add the pearls to a bottle or container and fill with cold water. Leave the container in the fridge overnight or for 6-8 hours. Dilute the mixture to taste and serve over ice with a slice of lemon. Jasmine and tea-infused desserts are becoming increasingly popular and can be found on the menus of trendy restaurants around the UK. Tea-infused butter is the secret to baking with tea. I have read many blogs and books about baking with tea and this technique provides the most versatile and simplest way to incorporate tea into dessert. 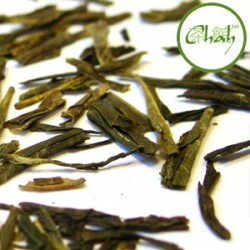 This techniques works well with jasmine, earl grey tea and lapsang souchang. 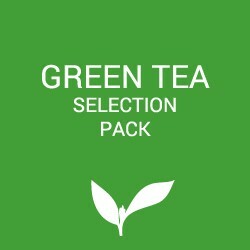 It’s a good idea to use high quality teas as these will impart the most flavour and minimise any bitter aftertaste. The basic rule is to use approximately 1 to 1 1/2 teaspoons of tea mixed with one tablespoon of unsalted butter. Approximately ¼ of your butter will be irretrievably stolen by your tea leaves so keep that in mind when measuring. Gently melt the butter in a saucepan. Continue to heat for a further 5 minutes. The butter is now ready to use in your desired recipe. This butter can be used in a wide selection of dishes. Simply replace butter with your tea-infused butter to experiment with tea in your favourite recipes. 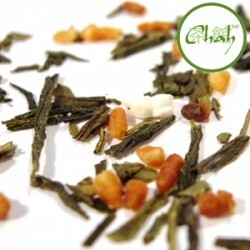 Jasmine tea works really well with white chocolate, cream cheese, vanilla and honey. 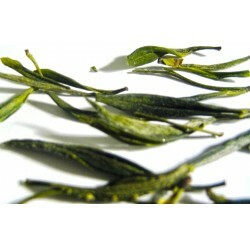 Don’t stop there, there are so many things that you can do with jasmine tea. I recently saw a delicious sounding recipe for jasmine tea and mint sorbet on the BBC website (which can be found here http://www.bbcgoodfood.com/recipes/4219/ ). Put the jasmine pearls directly into the vodka and leave it to infuse for at least 4 hours at room temperature. Put the vodka into the freezer in preparation for serving. Jasmine vodka is great with a variety of mixers or just serve it over ice. I first saw this recipe when it was featured by Martha Stewart in the USA. 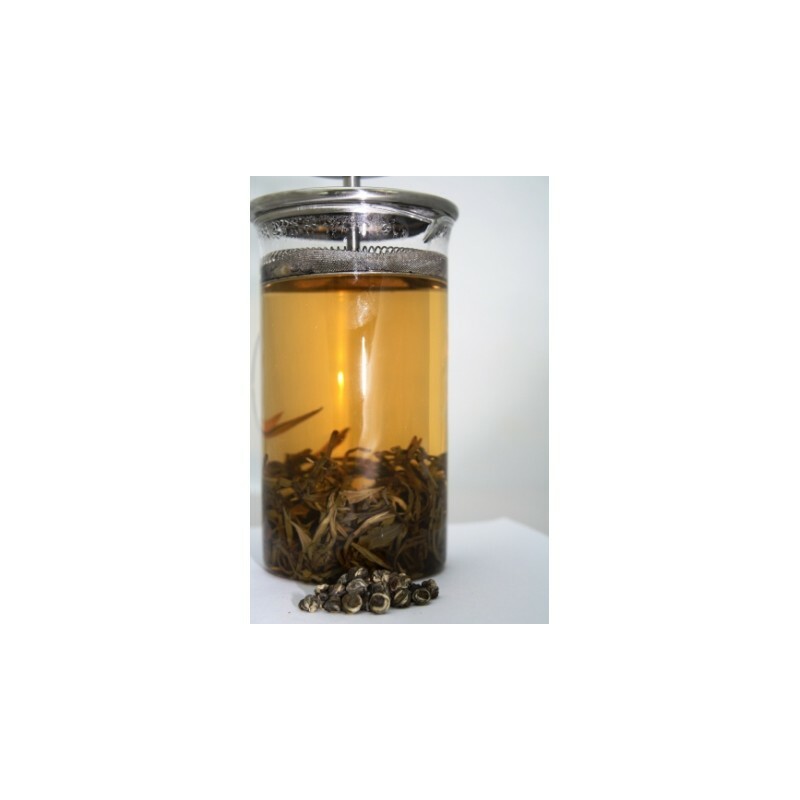 I’ve adapted it a little bit to suit our jasmine tea. It’s a great delicate twist on plain rice. 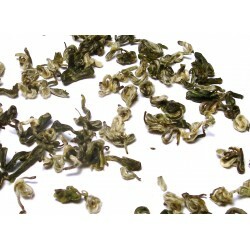 Take 16 jasmine pearls and infuse in 500ml of 70C water for 4 minutes. Cook the rice as directed on the packaging substituting the jasmine tea for water. Add salt and pepper to taste. I’ve just purchased a bread maker and am currently playing around with different recipes for jasmine infused bread. 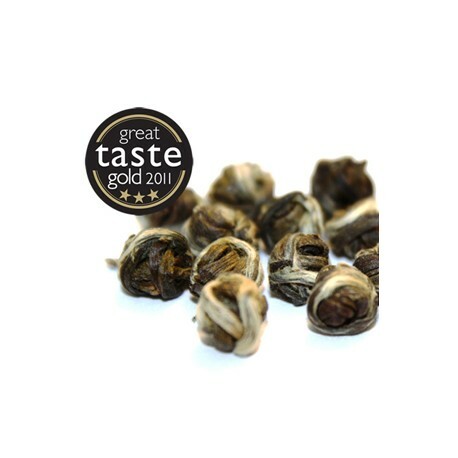 As with anything if you are looking for more information the wikipedia page on jasmine tea is a great place to get more information.